Your first print and interactive issue will be the JUNE issue. 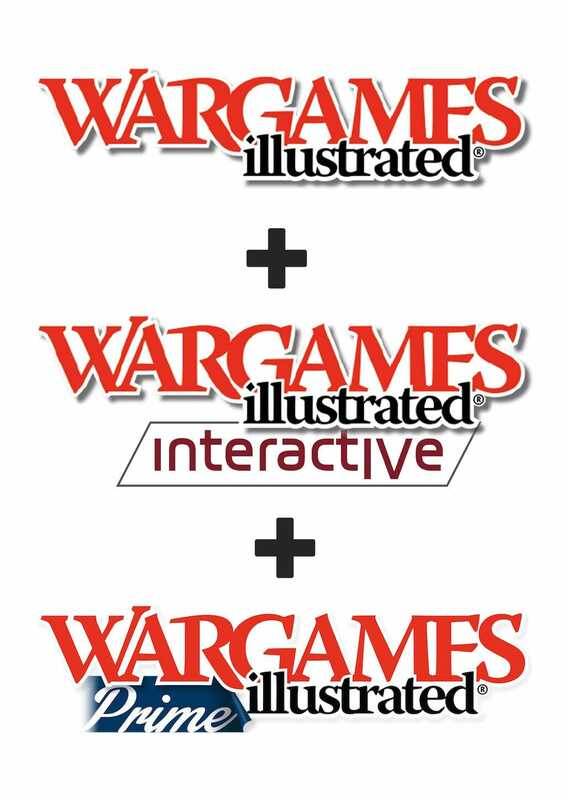 Create your perfect monthly subscription to Wargames Illustrated! Our monthly paper magazine. The best selling wargames magazine in the world. You will receive the next available magazine direct to your door every month as long as your subscription remains active. Our monthly tablet magazine. Designed for iPad but also available on amazon and kindle fire devices. You will receive the next available magazine direct to your app every month as long as your subscription remains active. New interactive issues are available the 20th of each month. 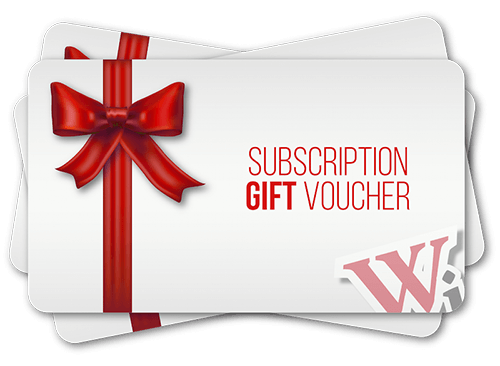 Our online membership service. Prime members pay a monthly subscription fee to access an online portal that includes: The Vault – an archive of every issue of Wargames Illustrated including the current issue. 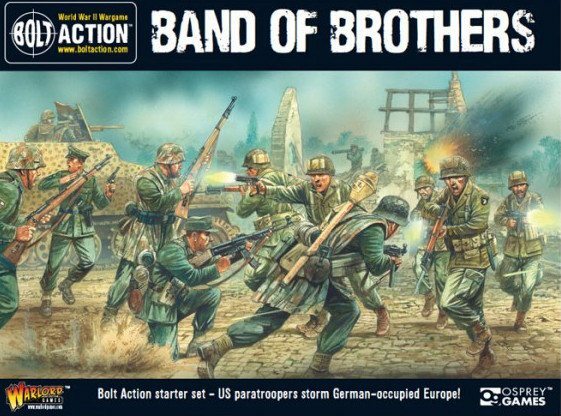 That’s over 3,000 wargames articles – the largest wargame article archive in the world! Prime members also have access to unique online content, discounts and prize giveaways. WHEN WILL MY SUB START? If you are a current active subscriber, your new sub will pick up from the end of your old one. If you are a new subscriber your sub will begin with the NEXT issue of the magazine. I NOTICE THAT THE PRICE SHOW IS IN UK POUNDS, BUT I’M NOT IN THE UK! As we are based in the UK all of our prices are shown and charged in UK currency. You pay in your local currency (via credit/debit card or PayPal) and this will then be ‘currency converted’ into UK pounds. All of your magazines will be mailed from the UK, unfortunately this costs a bit more than it does to mail within the UK. I NOTICE WHEN I SUBSCRIBE ONLINE I HAVE TO SET UP A RECURRING SUB? This means you will be automatically billed for another months subscription as soon as this one ends. This option can be automatically cancelled via PayPal at any time.